It's not just in Albania. After marriage, everyone begins to suspect and wonder if you are pregnant, even this happens among well-known characters. 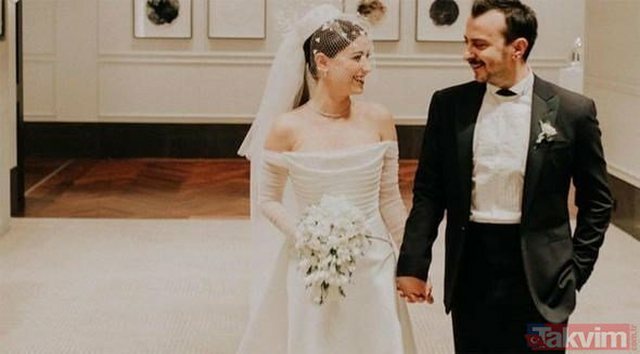 The latest "victim" is the famous Turkish actress, Hazal Kaya, who has only a few days crowned her 5-year love with the famous actor Ali Atay. 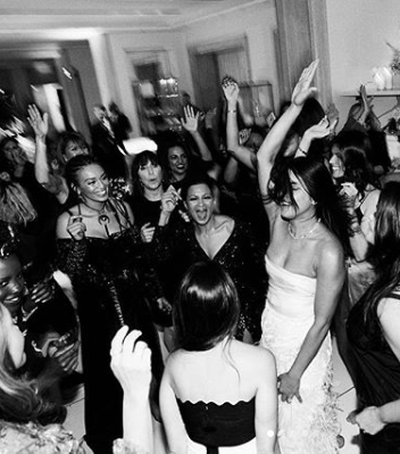 The couple married in a fabulous feast on February 6 and only a few days after they were applauded by the sound of the feast, the news was given. 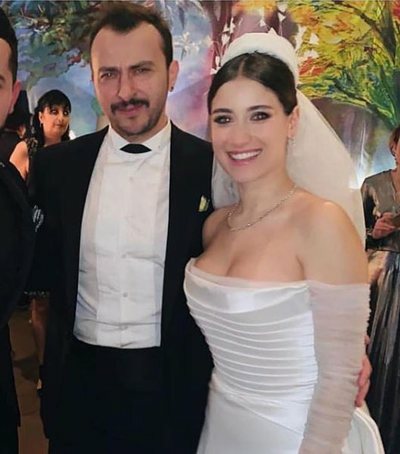 Hazal Kaya may be awaiting sweetness and weddings at a sudden time can justify this fact. 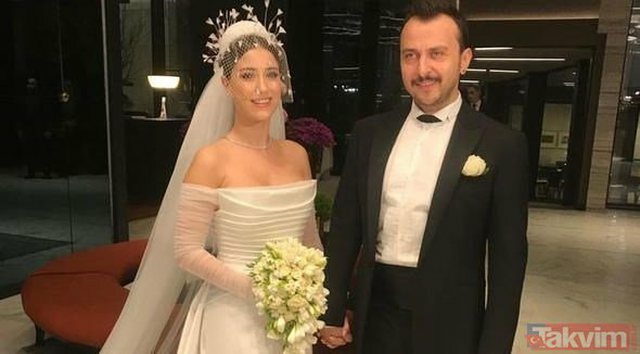 The news came out first from Bilal Ozcan, who quotes sources close to the couple. 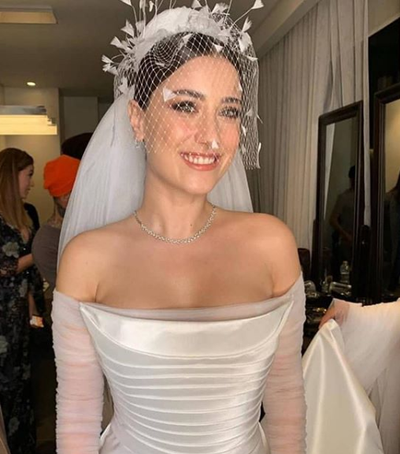 As Instagram wrote, Hazal Kaya is awaiting sweetness, but at the same time will play the role of a pregnant woman in the new series for which she has started work. 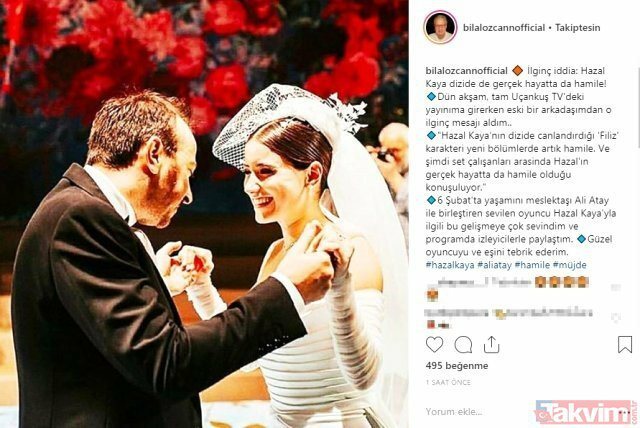 "I learned from a friend when I was in the narration," Ozcan writes, congratulating the couple for the beautiful news. 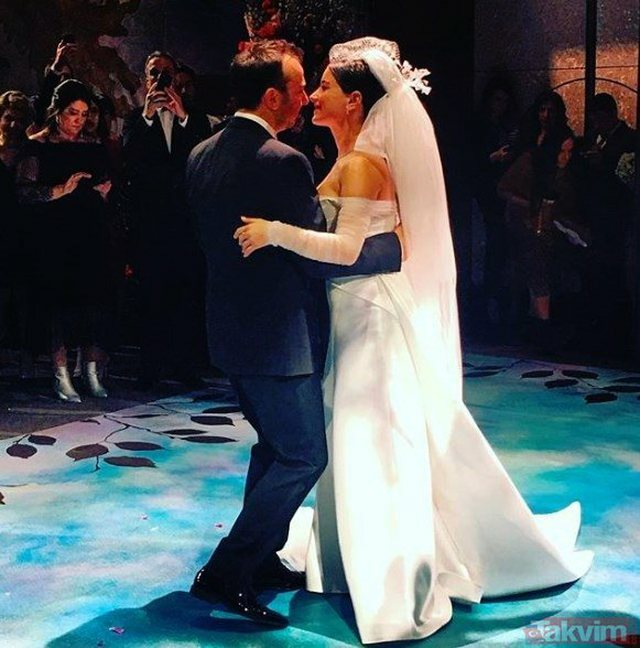 Hazal Kaya and Ali Atay were married 2 weeks ago, on February 6, at a fabulous wedding in Mecidiyeköy.